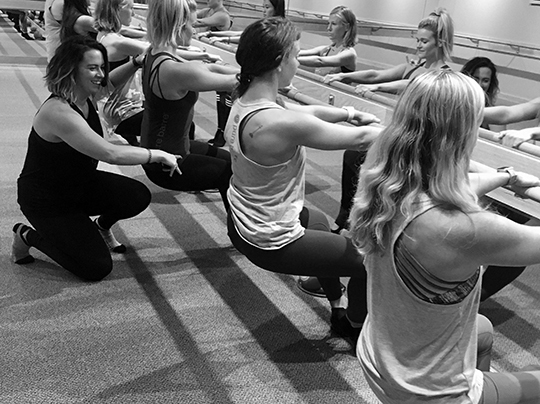 There’s a new workout popping up across Hawaii—barre. It’s named after the horizontal bar that ballet students use for support. Classes are a lot more than just dance. 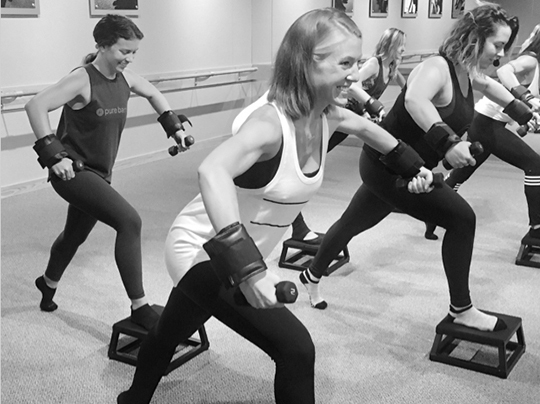 A typical class combines traditional body weight training with toning moves from ballet, yoga, and Pilates. The result is a workout that’s low-impact yet works muscle groups to the point of fatigue. This workout isn’t for everyone, though. If you’re looking heart-pumping cardio, this isn’t your jam. 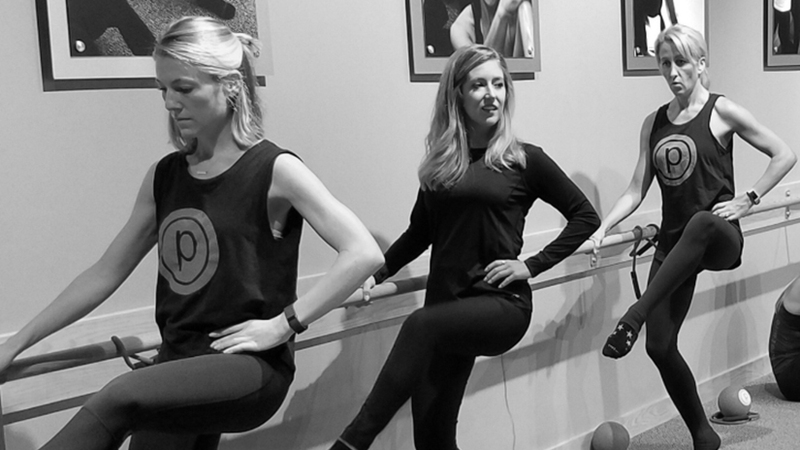 But don’t be fooled … barre is harder than it looks. You’ll stretch, pulse, and contract. And you’ll feel the results the next day. Read more about barre in the fall 2018 issue of Island Scene. Want to try it? HMSA members can save on barre classes at Pure Barre at Kahala Mall with HMSA365.